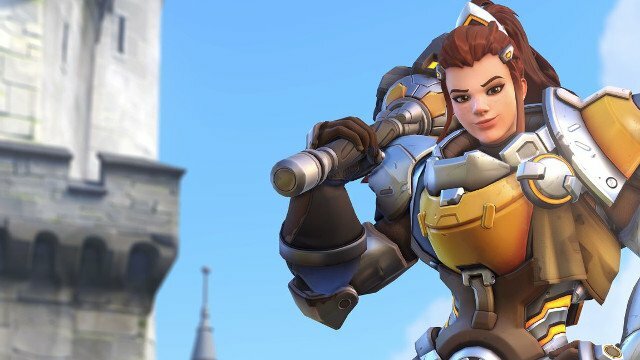 With the latest addition of tank-support Brigitte, as well as a slow shift towards a 3-tank meta, Overwatch developer, Blizzard, is thinking of ways to refine the character roster ahead of the next competitive season. With the Dive Meta (thankfully) in the past, a shift towards a new tank-centric composition appears certain, with both Moira and Brigitte driving much of that change. Moira has found herself among the most played heroes in Competitive, and Brigitte’s adaptability and accessibility could see her added as a second support, replacing consistent top-5 performers in Mercy, Zenyatta and Lucio. 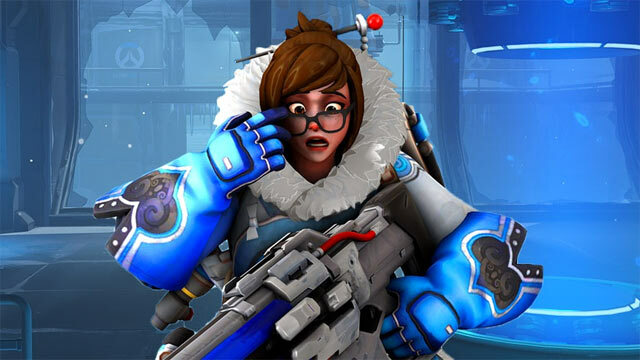 With this inevitable meta on the horizon, Blizzard is looking at buffing two important tank-busting heroes in Reaper and Mei. 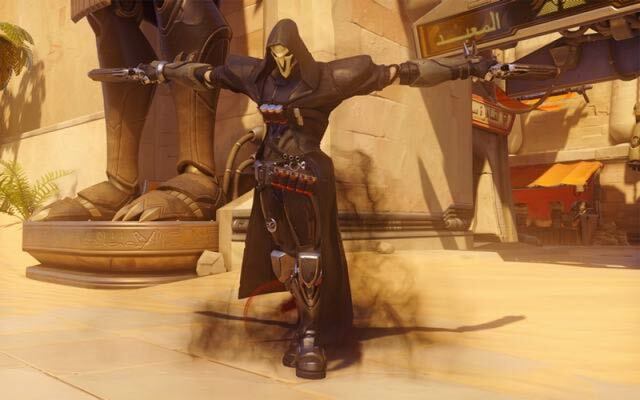 Reaper is already super effective in a 1v1 scenario against most tanks, however he’s effectiveness is significantly diminished when you enter another tank to a battle. 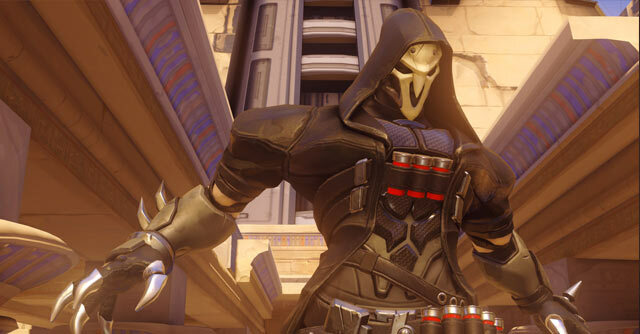 It appears certain that a new 3-tank meta is coming, and as such, Reaper could do with a bit of a buff, at least according to Overwatch designer Geoff Goodman. 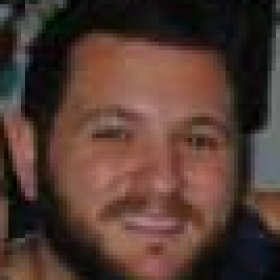 Goodman referred to past tank metas, admitting that they seemed to be “more frustrating” than dive metas. 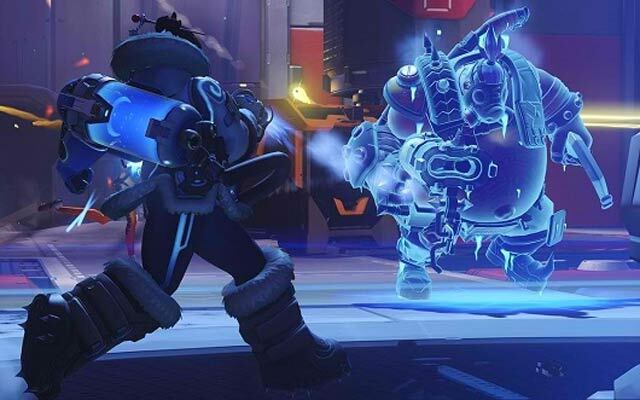 As such, Blizzard is “worried” about buffing tank heroes such as Roadhog, Zarya, and even Ana with her Nanoboost Ultimate. This could well be the first time Blizzard has actually been proactive in readying the roster for a change in the meta. In my own personal experience this season, I’ve seen an obvious shift towards a team composition of three tanks and at least two healers. In fact, the times when the team has gone 3-3 (3 tanks, 3 healers), we’ve completely steamrolled the opposition. It’ll certainly be interesting to see how Brigitte changes the meta in the upcoming weeks.